Tasting Note: The Hoppiest thing you've ever tasted. So hoppy, our brewers got kicked out of bed by their wives the night they were testing it because they were sweating hops! 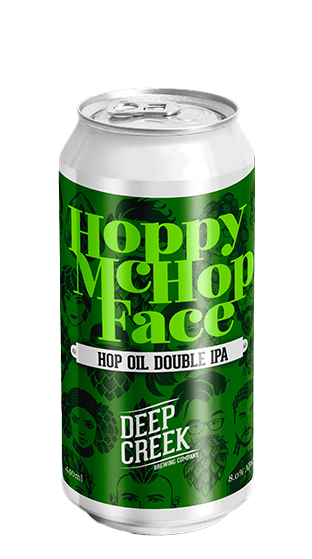 A huge Double IPA, infused with our own Hop Oil giving an incredible resinous hop mouthfeel.